Holy Trinity Church of Cambridge, MA, will present its “Dr. Michael and Joyce Kolligian Distinguished Speaker Series” on Thursday, Apr. 25, at 7 p.m., in the church’s Charles and Nevart Talanian Cultural Hall (145 Brattle St., Cambridge). 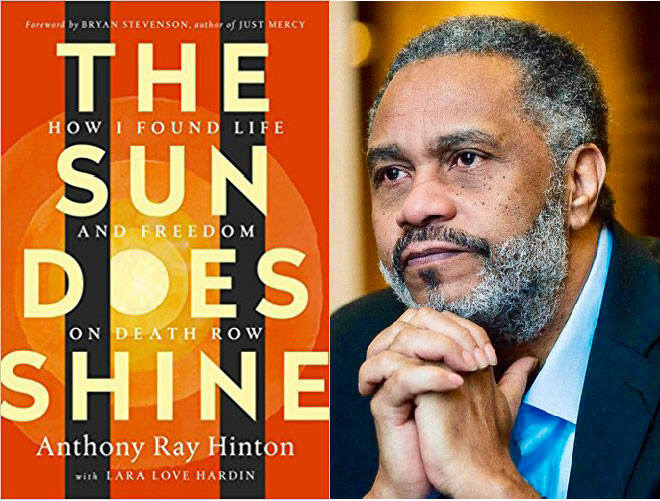 This year’s speaker is Anthony Ray Hinton, author of The Sun Does Shine: How I Found Life and Freedom on Death Row. Mr. Hinton, a death-row exoneree, will share his story of wrongful conviction, survival in prison, and decades-long journey to freedom. Reception and book signing to follow. Open and free to the public. For information, contact the church at (617) 354-0632; office@htaac.org; or click to the parish website.